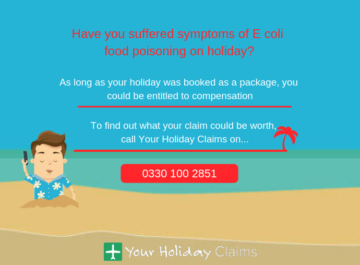 A British holidaymaker is currently seeking compensation after reportedly contracting salmonella at Green Nature Resort and Spa Hotel in Turkey. 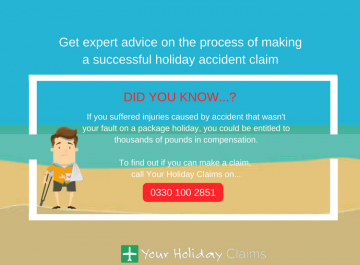 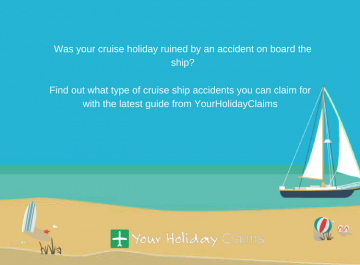 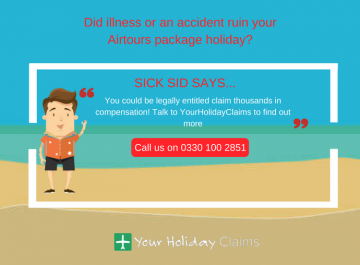 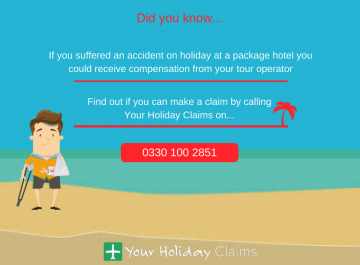 The holidaymaker contacted Your Holiday Claims for expert legal advice after severe illness left them bedridden for days of their Turkish getaway. 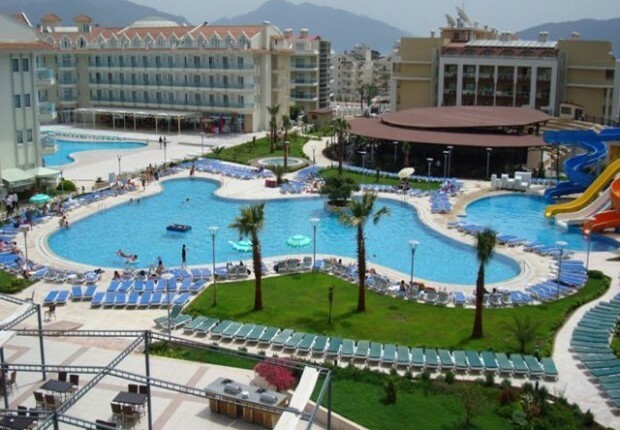 The Green Nature Resort, set in the popular tourist location of Marmaris, has also attracted negative reviews from unhappy holidaymakers on TripAdvisor. 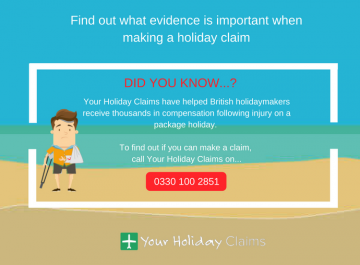 A recent holidaymaker at the resort commented: âFood wasn’t anything special. 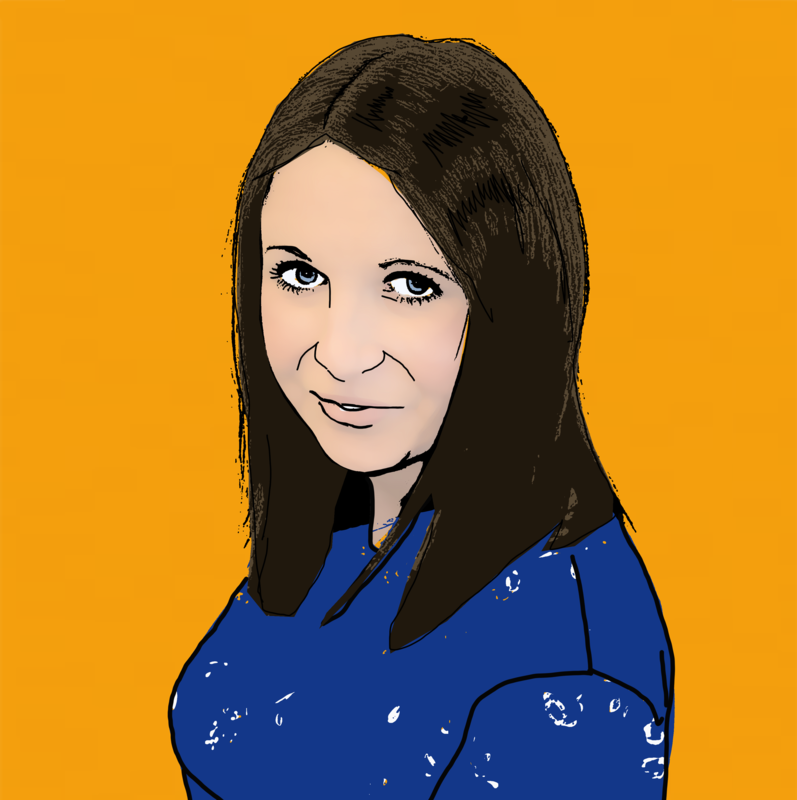 âUnder cooked chicken resulted in myself and 10 year old daughter ending up with food poisoning and also 3 other people that were staying there that I know of. 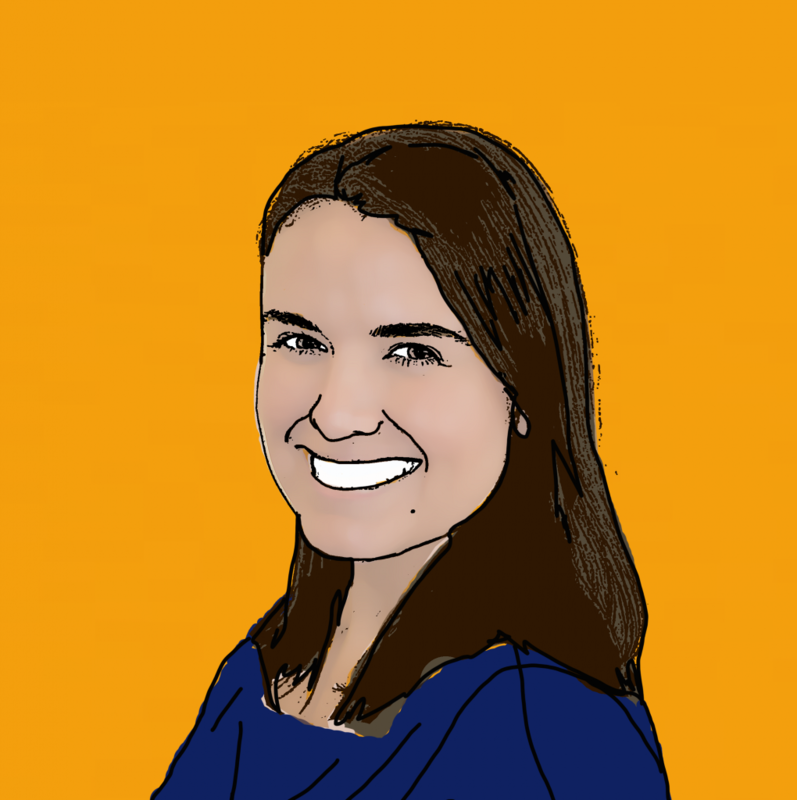 Another guest added: âSome days I didn’t even eat â thats how bad the food was. 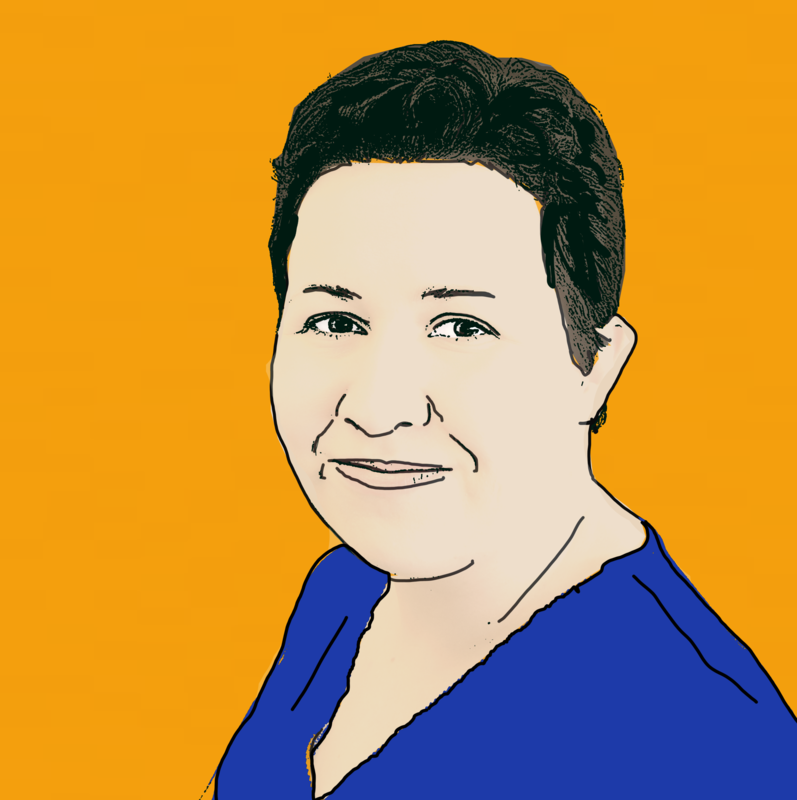 âJust a few days in to my holiday I wanted to come home because I couldn’t cope anymore with not being able to eat. 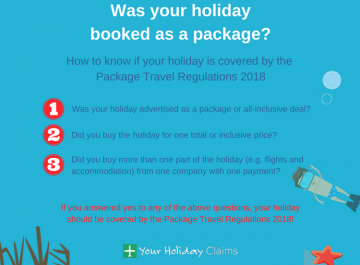 Tracy Stansfield, an experienced travel law solicitor at Your Holiday Claims, commented: âI am quite alarmed by the current reportsÂ of salmonellaÂ at Green Nature Resort and would urge the tour operators dealing with this hotel to fully investigate the claims made. Have you been affected by salmonella at Green Nature Resort? 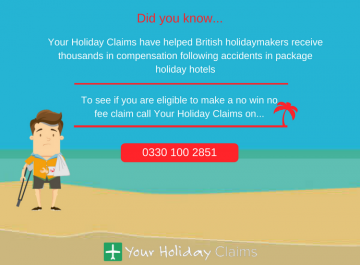 If you have fallen ill at the Green Nature Resort and Spa in Turkey within the last 3 years, you may be able to make a no win, no fee claim for holiday illness compensation. 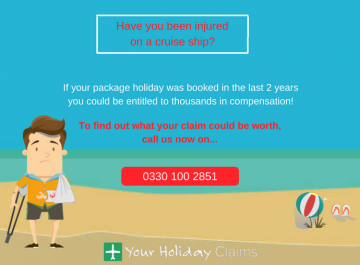 To find out what your claim may be worth, call us for a free, no obligation consultation on 0330 100 2851, or simply complete our online contact form, and a solicitor will be in touch shortly.